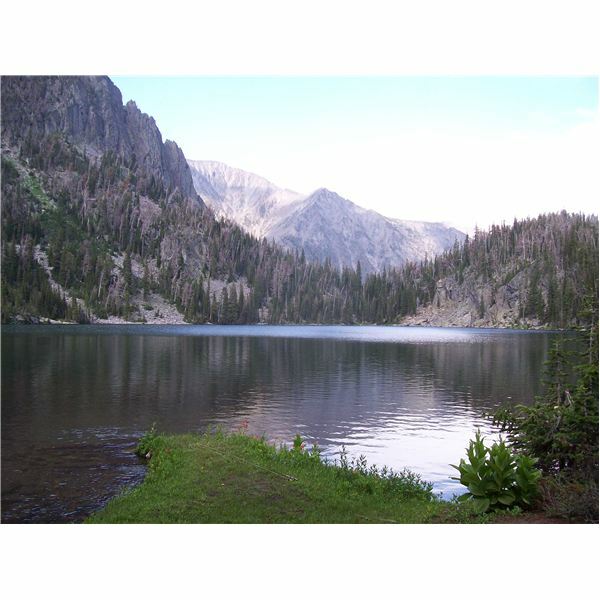 If you’re wondering what kind of challenging geocache sites Montana has to offer than look no further. Montana is a Mecca for outdoor enthusiasts of all sorts from fly fishing to mountain climbing, so it’s no surprise that this wild and rugged landscape is also riddled with the prizes and trinkets GPS assisted treasure-hunters get in there sites. By the way, Montana is officially called the “Treasure State." Also worthy to note here is the trend of people combining their other outdoor sports and hobbies with geocaching (multi-tasking in the wilderness is infinitely more satisfying). So you can be out there bombing down a raging river on your kayak and stop off to locate a little stash or the same goes for something like mountain biking or even the mellowed out Frisbee-golf folks. Make sure you keep that in mind as you search the resources I will provide you with here to plan and customize your ultimate adventure. So here is another place you should definitely put on your list to visit and recreate all conveniently compiled in this series dedicated to geocachers operating at an advanced level. While we’re discussing all these phenomenal places to geocache you might be thinking about buying a new GPS that is better suited for this activity. What to Look for in a Handheld GPS for Geocaching? will convert you into a well informed consumer by running down a list of criteria (features and capabilities) that you will want as you search products. But this series goes a step further by reviewing the best makes and models that are out on the market for this purpose. You can also find the best GPS devices for hunting, fishing, and golfing on our channel. For the resources I give you below to get all the specifics on solving riddles and physically navigating terrain and obstacles such as geocaching.com, terracache.com, and navicache.com you’ll need to register. The registration for the most basic features is free and you can upgrade for more bells and whistles, but you’ll need one of these sites to find out all the details that will eventually lead you to signing that log back and checking ‘mission accomplished.’. Terracahe.com requires you to have two sponsors from your area sponsor you that usually takes place within 48 hours that you register. As I’ve stated throughout this series, five stars or a five signifies the most difficult in the two categories of mentally solving the clues a site requires and overcoming the physical challenges to track it down (5/5). You can do advanced searches on these sites to determine what geocaches locales are the most difficult based on that rating system. Keep in mind the added excitement of wandering into tracts of forest that contain large creatures that are much more skilled predators than you will ever be too. But for your convenience I’ll send you right to several strenuous cache stashes that will prove to be good hikes and brain teasers as well. The Beartooth mountains in the backcountry surrounding Red Lodge (near Yellowstone) has hundreds of hidden treasures but you will be hard pressed to keep your head down with those timeless jagged peaks enlightening you to the grander scheme of things. An invaluable resource is Big Sky Cachers which concentrates on the more precipitous northwestern corner of our state around Libby that has a unique feel to it with giant cedars which aren’t prevalent elsewhere here. Be sure and check in with the Montana Cacher’s Forum to see the latest and greatest from around the whole state. Onto specifics now. Here is a favorite in the Bridger Bowl Ski area with a fabulous view of the Crazies known as the Bradley Meadows Cache. Find the Pirates of Boulderville and you can then reward yourself with a satisfying dip in nearby Lolo Hot Springs. Scroll through the Montana section of geocaching.com and you’ll also come across an intriguing site called View of a Comet, a 4/4. I almost died there during a horrific storm at a high elevation long before GPS devices were in vogue and before I attained that age when one realizes invincibility is as much of a myth as Santa Claus. Up in Glacier National Park there are also some rugged finds and a segment of the country-wide "cache across America" so check in with these sites and the forums if you’re heading that way. 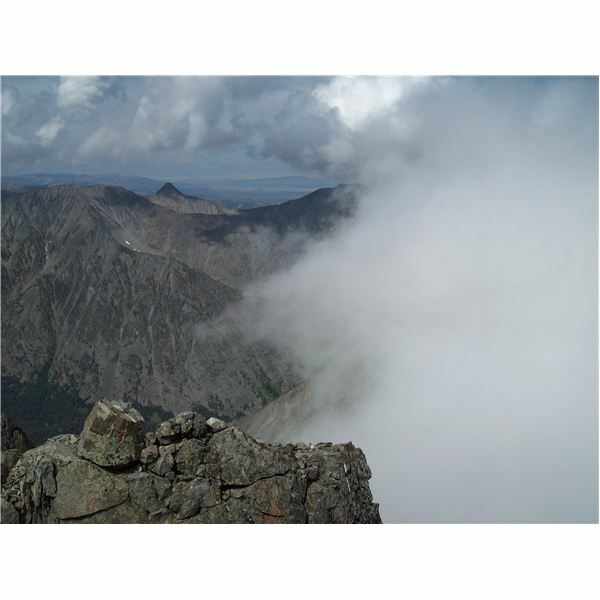 Since some backpackers are also geocachers or if you are looking for an unforgettable adventure far from the mad bustle of the world, read Wilderness Backpacking Adventures in Montana. Pristine tracts of forest and high alpine lakes await you in three different National Forests all chosen for their own unique grandeur while also sharing the common denominator which makes the Rocky Mountains legendary. These places are lesser known and dare I say you might not want to even bring a GPS or any other electronic device aside from your flashlight. As with all these articles on specific places I’d like to invite anyone that resides where I’m talking about to comment below about a particular geocache that they found particularly difficult. Bright Hub is all about sharing local knowledge globally. Life is short so lace on up and get out there.